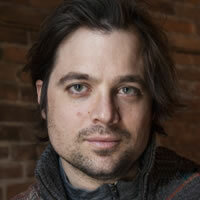 Meet the man behind the magic of Mt Bohemia TV. 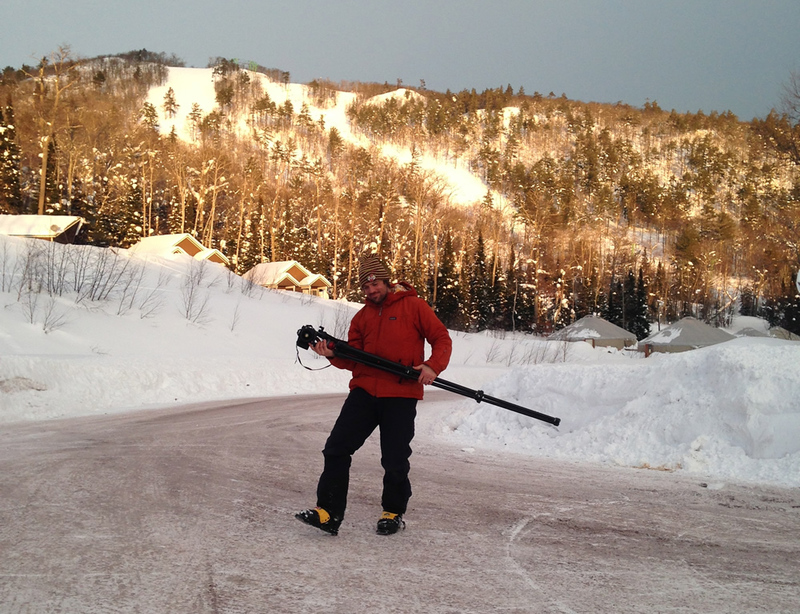 Making ski films was always Joey Wallis’ dream, he just needed a chance to prove he could do it. When that opportunity arrived in the form of a quirky mountain with unexpectedly amazing skiing, he took full advantage and one of skiing’s best marketing campaigns was born. Gregg: Joey, let’s start with a quick background on you. Joey: I grew up in Dubuque, Iowa. I was a wannabe ski racer as a kid but once I saw my first Greg Stump film “Blizzard of Aahhh’s things changed. I must of watched that film a thousand times tingling and bubbling inside from all the great action but really what sucked me in was the happy faces of all the skiers, they found their bliss and it showed! After skiing abroad (“study abroad”) in NZ and finishing up college I did two seasons in B.C. and one in Vail before I found myself living in Las Vegas wondering how I got there. But, lucky enough, I ended up assisting the embedded AP photographer. I was honing my photography skills, but still always wanting to be doing video storytelling. Gregg: And that’s where you got your start with video? Joey: Back then video was not as easily available as today so photography was my outlet. Then in 2009, as a photographer I rode the coattails of this incredible skier named Eben Mond to the Scufoneda telemark festival in the Dolomites of Italy. While there I miraculously won the European Telemark Freeride Championships. On the podium the second place finisher, JT Robinson, who happened to be a Midwestern rooted tele skier based out of Utah, looked to me and said “we need to go to Mount Bohemia together next year!” I was game! So in 2010 J.T. and I flew into the closest airport to Mount Bohemia for a story for Telemark Mag. about the Midwest Tele Fest and Mount Bohemia. Conditions were not ideal on my first visit and I have to say I was very humbled by the rowdy terrain. We managed to find some goods and produce some amazing photos of the place. That summer I sold some of the images to Mount Bohemia and a relationship was born. Gregg: So how did you go from one-off still images to doing video for the mountain? Joey: In 2014 I called up Lonie, the president of Bohemia, and told him he needed a great video out there to let the world know how amazing the place is. I said “if we let them know, they will come from all over this country.” The Keweenaw peninsula is a special place, a micro climate of lake effect snow but it also has vertical. Lonnie agreed to having me make a video for him, which was amazing for I had zero experience at this just a ton of faith and desire. I was trying to convince my connections in the industry to back me on a video project for years before this but no one believed in me. That year I made the short action video “Midwest Powder Mecca” and it was a great success. Winning the Warren Miller Hometown Hill contest and getting premiered at the beginning of all the major showing of their theater screenings. 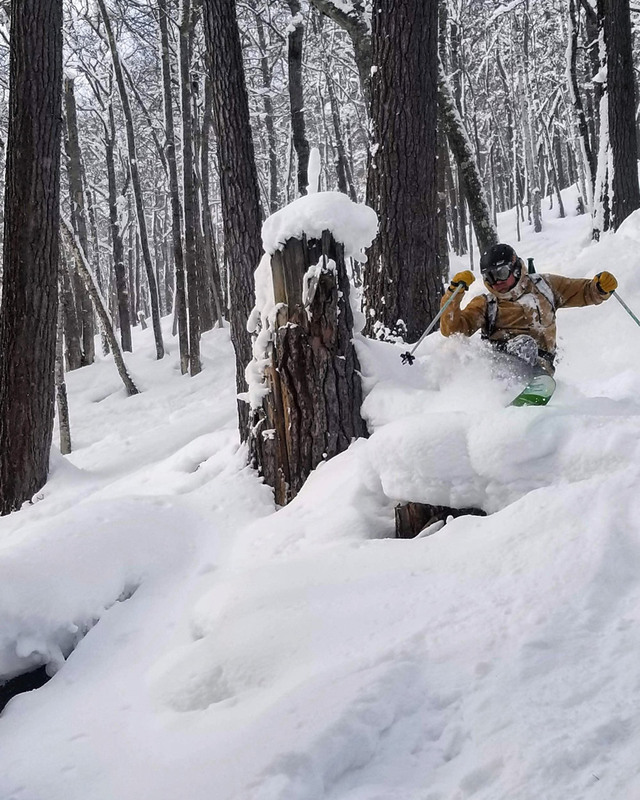 While filming Midwest Powder Mecca, Lonie approached me about getting some raw footage of the characters of the hill, for a production company out of NY (Peacock Productions) that was interested in possibly doing a reality show on the place. Gregg: And that’s where the original concept came from? Joey: Yeah, they wanted to see if there was enough there for it to stick to the wall. I was game, it only sounded like a possible doorway from wedding photography and portrait work I was doing back in Dubuque in the off season to maintain. The NY production company didn’t bite and I pursued another buyer in LA via a friend, but no cigar, close I was told. I wasn’t satisfied and rubbed Lonie to let me make the show for him. I submitted a proposal the next season but Lonie had a ton on his plate with the business. Then the next season came around and Lonie approached me a few weeks before the season started and we struck a deal to make Mount Bohemia TV. No serious plan, nothing story boarded, just a freestyle connect the dots project. The rest is history. Gregg: In my experience with storytelling you’re always balancing what the characters give to you and what you can draw out of them. These videos have so many moments, how many of these are just happening and how many do you have to do some sort of setup? Joey: I would have to say the majority of the moments are natural organic moments. This show is more documentary than formulated. It’s way more to the truth than your typical network reality programs. I miss so many moments by not having the record button on all the time and when it slips by me and I ask them to say it again, it never compares to the real deal. The employees here are used to me shoving a camera to their face which helps. And with the right personality or charisma you can usually make customers be willing and feel comfortable when filming. It’s a team event but at times I’m battling the edit around my voice. You have to bring some energy to the room at times. We will have candid moment and then I may pursue some reactions from customers and employees that correlate. Gregg: What’s Lonie’s role in things? Joey: Lonie is the president of the company so he sends me in a direction to pursue (for example “let’s get more ski patrol footage or Kitchen footage”) but the sprinkles, the goodies are organic. You can’t make this weird stuff up. The truth is stranger than fiction! Most of the characters on the hill you can see a mile away. This is my fourth season doing something like this and usually I hone in on the characters right away, they let you know their around. Bohemia is a small scene, it’s like throwing back a koolaid packet. Also, Bohemia has a strong repeat business and I have gotten to know most of them, I know their personalities and it helps in angling for the story. Gregg: Speaking of moments, any favorites stand out? Joey: Anything with Stevey the Chair Lift Philosopher is just golden. The guy is amazing and interacts with every customer that rides the lift. From the nunchucks to the random comments or just weird behavior, you can’t beat the entertainment. I love the random quirky non major incidents that the patrol come across, i.e. lost items from the customers that think they will find for them on the 500 acres of powder? The lost skier that walks into the conversation about sending out a search party for him. (episode 1), the client that I ask about their reaction to the ABBA bus looking for neg. tones and he mentions he sang one of their songs in the local school talent show! Love the synchronicity. Wendall, Lac La belle mayor and the county road worker talking about the $99 season and how you can go aluminum can collecting on the county roads to pay for it (much 10 cent redemption – episode 8) It’s hard to say, there’s so many! I would have to dive into a marathon screening to figure my favorites. Gregg: I watch a lot of resort videos, but there’s never been one like Mt Bohemia TV that I honestly can’t wait to hear about and watch every time it drops. What were your expectations when you started to release episodes? Joey: Honestly, we didn’t know what people’s response was going to be. Lonie and I were hoping a network would swoop in and be interested in taking it to the next level on TV. After we aired the first episode I was bombarded by complaints and what needed to be and changed. I’m hearing from one corner “too much skiing!” and another, “Get rid of the drama, more skiing!”, “it’s way too long”! Certain employees were not happy and this seems to be a revolving door per episode. We are trying to create a comedy/drama here and sometimes you’ve got to crack a few eggs to make an omelette. To me this is art, this is the epitome of what skiing is to 99% of the market. Gregg: Explain that a bit. Joey: Well, it’s not the rock star ski/snowboard pro who’s jet setting to all the rad pow palaces of the world rubbing shoulders with other sponsored jet setting athletes. Don’t get me wrong I would love to live that life of the sponsored skier, who wouldn’t. I just kinda feel disconnected to that story, “I won’t be able to afford that helicopter hook up, there is no way I can hit that cliff or do that trick or afford that exotic location” but I can relate to the dynamics of the ski area. I can relate to this trivial scene and these people, we all see these people running to and fro while we casually enjoy the day on the mountain. We show the less perfect side of skiing/snowboarding and the comedy is rewarding to all. Gregg: So when did it start to gain some traction? Joey: After we published a few episodes the first season I wasn’t sure where this was going. We had our fans but that was mostly made up of Mount Bohemia die hards. I wasn’t sure if I was too close to the scene and to an outsider it wouldn’t make sense. to be honest it wasn’t until Slopefillers published an article about us did I realize this was working outside our little north woods Yooper bubble. Gregg: Has ski media caught on to that yet? Joey: Unofficial Network has become a fan and carries most of our releases. 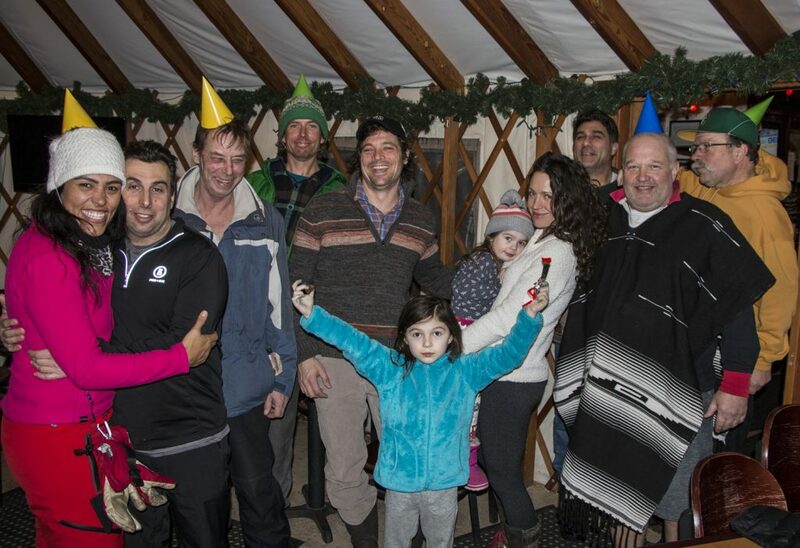 One published article said “Mount Bohemia’s ABBA Backcountry Bus Is One Of The Funniest Things In Skiing.”. Mount Bohemia has always been an anomaly in the ski industry so it only makes sense for Mount Bohemia TV to be the same. Our format is unlike anything else out there so I understand we are going to have our dislikers. I myself can barely watch a straight up action video anymore, they all look the same to me, so obviously it’s hard to please everyone. Overall, People tell me daily on the hill that Bohemia TV is what got them to come. I also know some original patrons might not like the show for Mount Bohemia has increased season pass sales like no other since we started publishing, but I’m ecstatic about the show and this amazing opportunity I have been given to document the life of a ski area and to have it be located in the area I’m from and to change perspectives makes it even more magical. 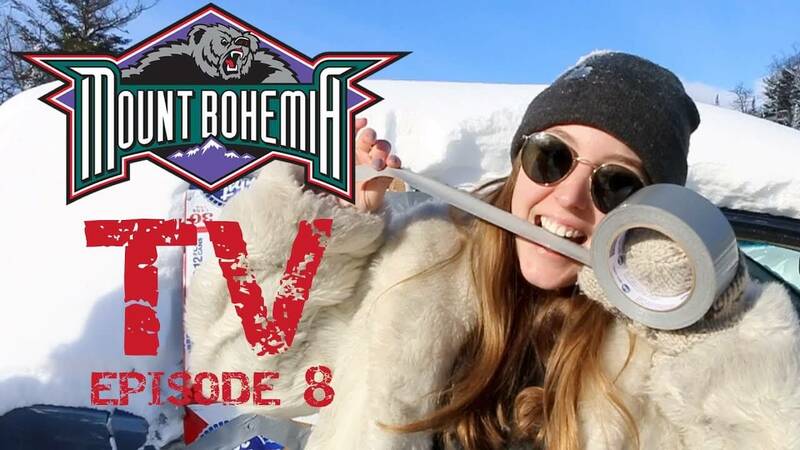 Do yourself a favor and set aside an evening to binge-watch the series on Mt Bohemia’s YouTube Channel episodes 1-3 are here).